On Thursday night, the NHL announced the three finalists for the Selke Trophy. And Chicago captain Jonathan Toews is not among them. Anaheim center Ryan Kesler, Los Angeles center Anze Kopitar and Boston center – and three-time winner – Patrice Bergeron were named the finalists for the 2015-16 season. Bergeron has won the award in each of the last two years. More of the same…dissing the Blackhawks. Hart will be very interesting indeed. 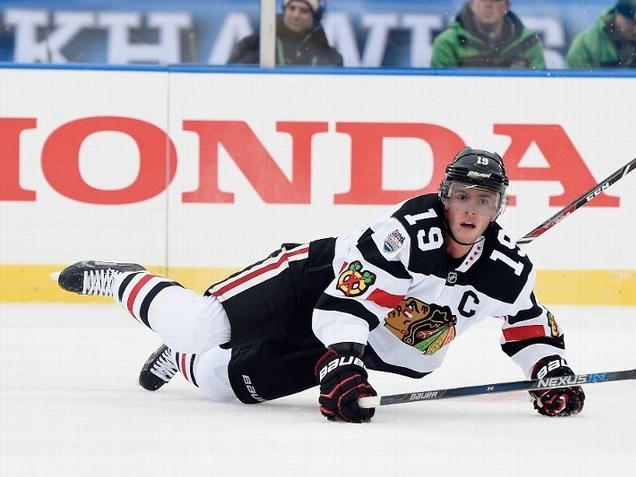 Forgotten about those outfits and that game forever…in file 13.
Who needs it , I will take Toews over any of those 3 guys even tho each is very good. I can understand Bergeron and Kopitar making the finals, but I would take JT over Kesler. Kesler only had 53 points for the season. JT had 58 and is far better than Kesler defensively. Jt is easily the equivalent of Bergeron and Kopitar, but they had better seasons offensively so they get the edge for this years Selke. 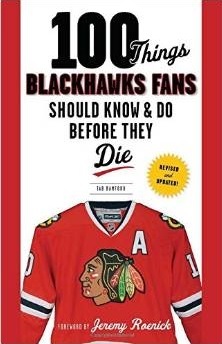 The league doesn’t have to worry about the Blackhawks fan base, they already spend the most money and sell the most jerseys, hence propping up every other team at every opportunity. Never really thought of it that way Nick….thinking you are right! It’s all about da moneeee.